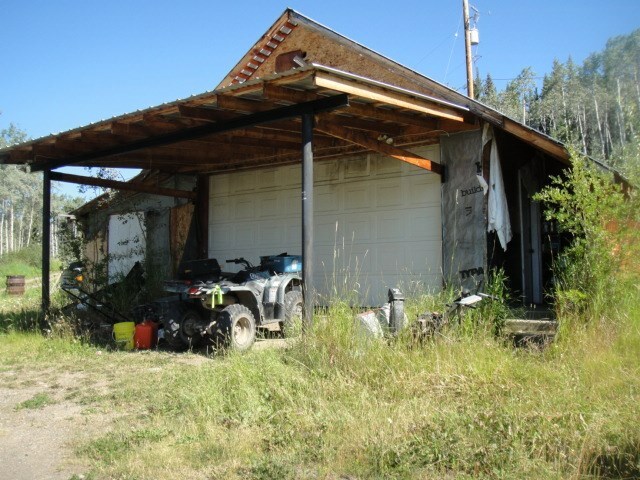 I have listed a new property at 492 16 HWY W in BURNS LAKE. The property/building is for sale. The main floor about 2300 sq. ft. is currently leased to Gone Hollywood. The upper floor has a large a large 800 sq. ft. room and 7 smaller office sized room. The Basement is unfinished and has been used for storage in the past. The upstairs and the basement do have separate exterior entrances. The zoning is Institutional and the purpose of this Zone is to provide for a variety of government, cultural and institutional uses.